Do you love the theater? When you’re watching a play, you are witnessing a kind of magic at work. As much as the actors take center stage and embrace the spotlight, a crucial part of the live performance happens off-stage. From stage hands to the sound crew, these are the people who make sure that each and every action is executed perfectly during a show. 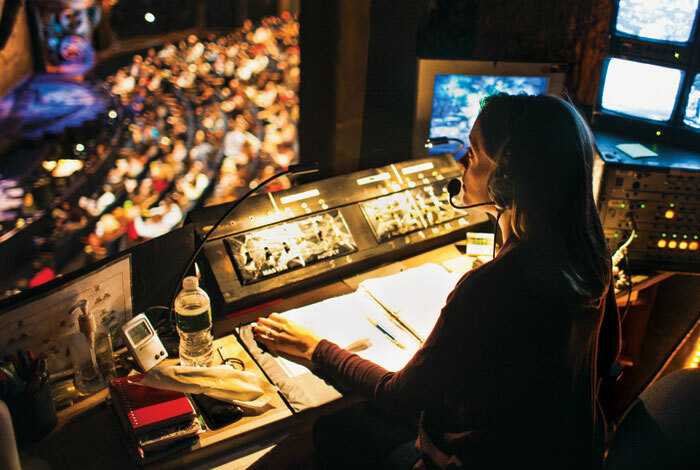 But on top of the theatrical food chain, is the stage manager who orchestrates each and every performance day after day behind the scenes. 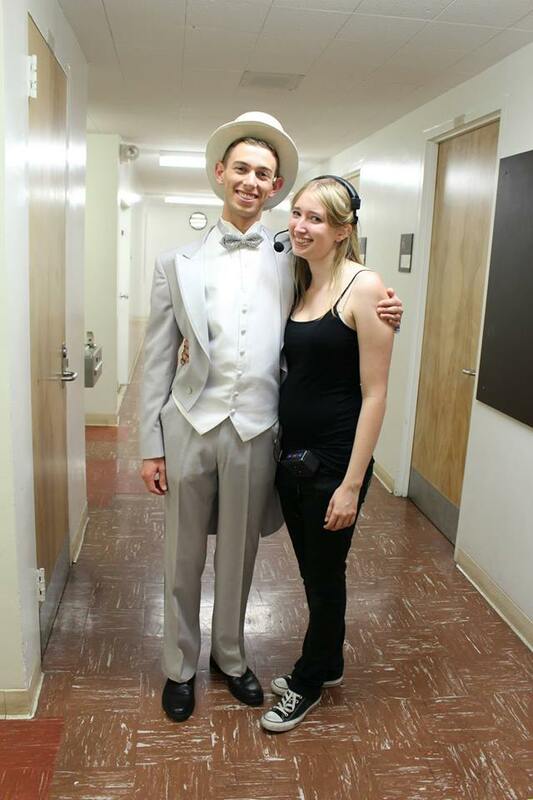 Rowan Smith is a stage management student at UCLA’s School of Theater Film and Television (TFT). 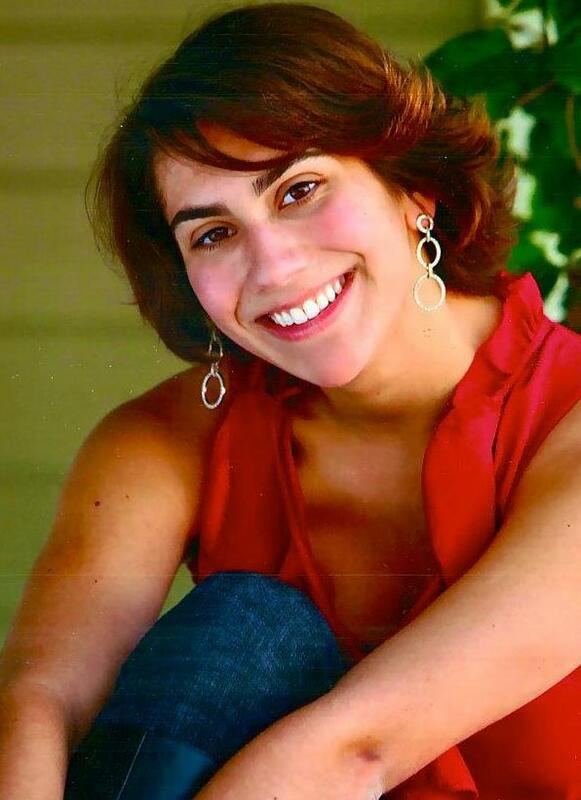 In high school she was a an assistant stage manager, production assistant and sound technician before officially earning the title of stage manager during her sophomore year of high school. 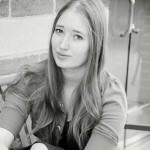 At 21 she has already stage managed over 30 plays and musicals around the SoCal area. 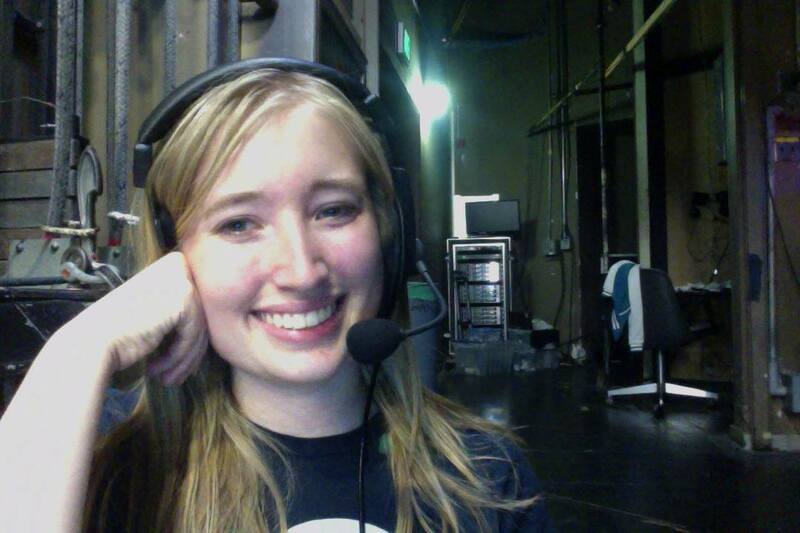 Now approaching her senior year at UCLA, Rowan lists the 5 most important things that she learned about stage management over the past eight years to become the pro that she is today. It’s not about what you know, it’s about who you know. I’ve been offered jobs from different people based on my time shadowing people, and over time I learned who they were and they learned who I was, which opened a lot of doors for production assistant jobs and stage management jobs. 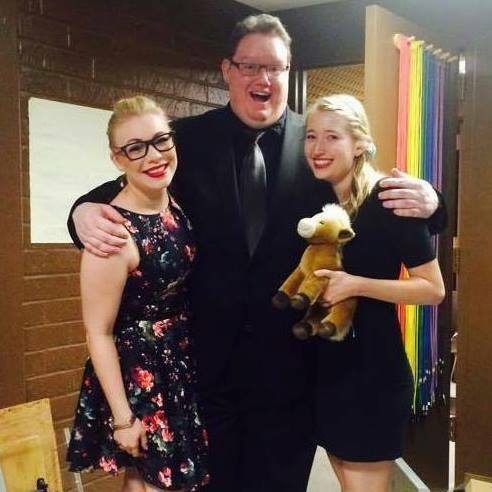 You have to understand that the theater world is such a small community and everyone knows each other, so your reputation will always be out there. Don’t be a jerk. You could be the best stage manager in the world but if you don’t get along with people and you don’t respect them, you will never get hired in this town. Instead, the theater production team will hire a mediocre stage manager who gets along with people rather than you, the world’s greatest stage manager. So when I first started out as a stage manager at UCLA, I was so obsessed with impressing everyone and keeping everything organized. But because I was working with live theater, I came to the realization that every now and then something would go wrong. I used to have panic attacks and would freak out with anxiety thinking, “Oh my God, X wasn’t there that one day of the show” or “This light cue didn’t go on at the right time.” Of course you should care about the show, but you should also know where the line is where you can stop obsessing about every itty-bitty tiny detail of the production because there will be things that will happen out of your control, and those small things you shouldn’t stress yourself over. It’s theater! It’s supposed to be fun! There are rough days when actors give attitude, directors give attitude, the designers who can’t make something work that you were depending on. But you have to put that all aside and by the end of the day you are surrounded by a group of people who you should be having fun with. And if you’re not having fun as a stage manager, then maybe you should look into something else. I don’t know how much I can stress this. Always, always, ALWAYS be flexible when you are a stage manager. As I said before, there will be things that will happen out of your control. If things go wrong, you always have to look on the bright side and just go with it. If you walk into work one day and you find out that you have to add a scenic element or if you have to readjust the choreography, you do it. You fix it anyway. 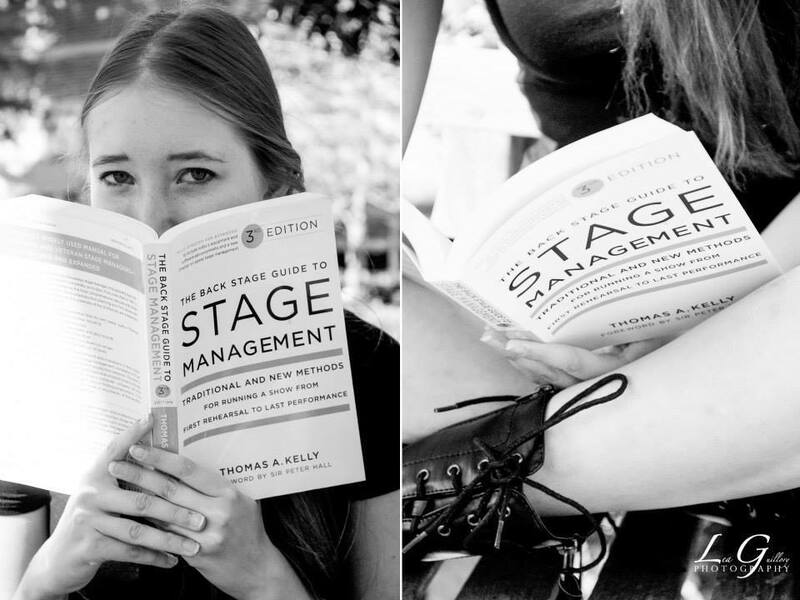 You are a stage manager after all. 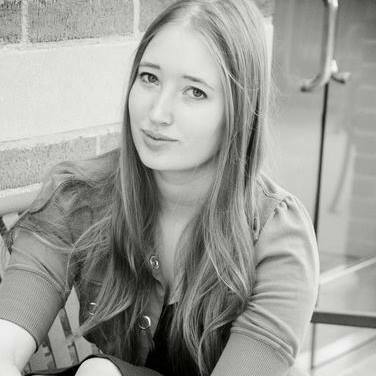 Rowan Smith studies theater design and production at UCLA. She has always loved musicals and found a knack for organizing productions from all aspects of acting, directing and design. She has stage managed at The Freud Playhouse at UCLA, the Little Theater, the Jan Popper Theater and the Schoenberg Music Hall in Los Angeles, and the 1340 Blackbox in Macgowan Hall. She loves stage managing because it gives her a chance to be included in all aspects of theater, an opportunity that she hopes will carry her further into the future.